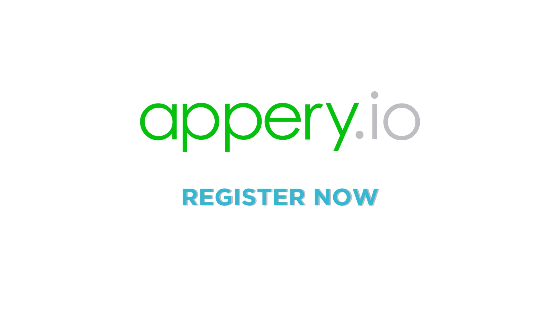 Check out the review of Appery.io by Infoworld! Apps built with Appery.io will work and look great across all popular devices and platforms. Submit mobile apps to App Store and Google Play or deploy them as web apps and PWAs. All with a single codebase. 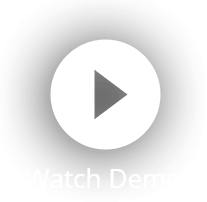 Our platform is easy to master even for total beginners. No prior programming experience is required. Seasoned app developers will continue working with frameworks they love such as Ionic and Angular, augmented with visual tools to boost productivty. Use integrated backend services such as cloud database, server-side scripting, authentication, push notifications and more. Instantly import and use these services in the app builder. We offer scalable, reliable and secure infrastructure. Focus on implementing your idea and we will take care of the rest. Have an existing backend and want to use it for an app? You can easily integrate it with Appery.io. We provide the tools that will create RESTful APIs from various enterprise systems such as Oracle, SQL Server, MySQL, SAP, Sharepoint, LDAP and more. Collaborate with team members in real time with simultaneous sharing of apps in browser and devices. Manage access with role based team management and permissions. Secure your progress with versioning and backups. Neel Sus, CEO of Susco.